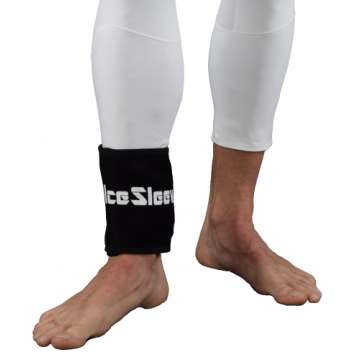 Stop the swelling of a twisted or sprained ankle with this ankle ice wrap. 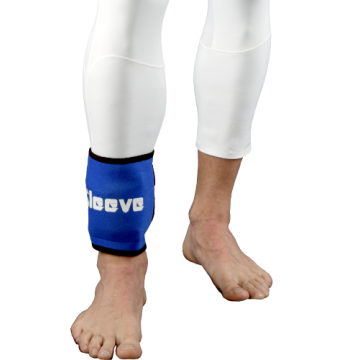 They're easy to put on and work with ice or cold packs. Treat common ankle issues such as twisted and sprained ankles with this ice wrap. Simple.. 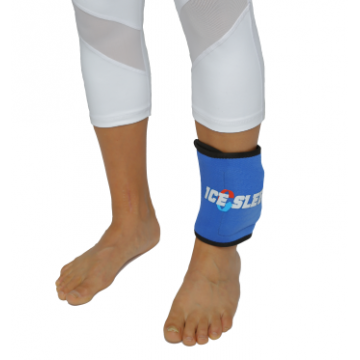 Treat common ankle issues such as twisted and sprained ankles with this ice wrap. Simp..